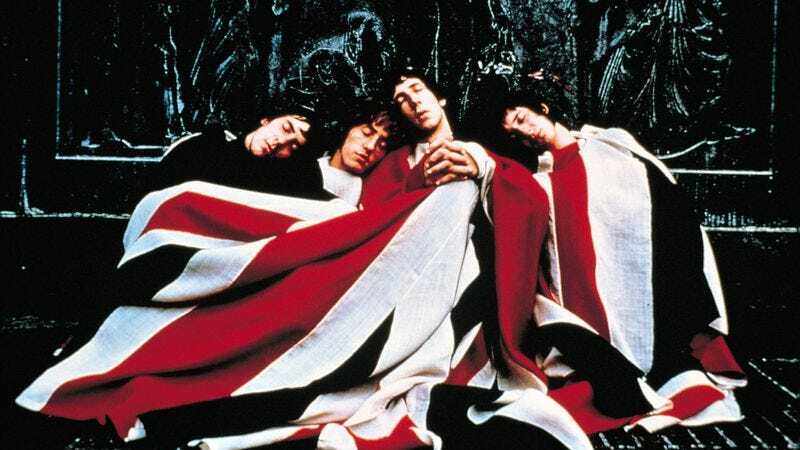 Despite nearly 50 years together, The Who is still hip—or so the group’s members would have you believe. In its new single “Be Lucky,” the legendary band’s first in eight years, The Who references Daft Punk’s “Get Lucky,” saying “You wanna climb without a safety line / Daft Punk will tell you that it’s gonna be fine.” And while that’s not exactly groundbreaking lyrical material, considering those words are coming from Roger Daltrey’s old lips, it’s still kind of interesting. “Be Lucky” is part of Who Hits 50!, the group’s latest greatest hits collection. The double CD will be in stores Oct. 27.